Courage ~ it can be present or fleeting ~ which is yours? I’m so in-joying the Home In Harmony Master Class and hope you are too! Please take advantage of this great offer to discover how to Maintain your Courage in the Moments of Self-doubt! For further information, you can contact me here. 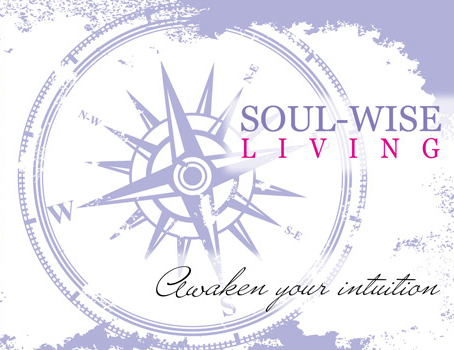 I look forward to helping you create more clarity, direction and abundance in your life!! !